After the death of her father, 13 year old Sophia finds herself at a New England boarding school. Trying to cope with his death she listens to his notes for his unfinished novel. 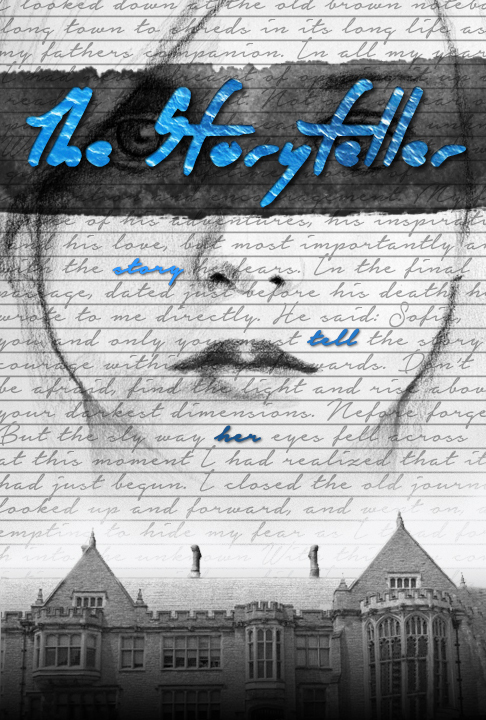 As her imagination takes over she starts to see the boarding school for the truly dangerous place that it is and realizes that the only way to survive is to finish the story. The Storyteller is an original story written and directed by Marcus Dean Fuller.